Great Social Studies Resource activities For Kids, American History Games-Quizzes-Worksheets-Color sheets-Articles.Great social studies is characterized with aspect of social studies and lays great emphasis on American history or us history. It uses articles, quizzes, Games, worksheets and color sheets to communicate knowledge and educate the public, individuals, institutions, teachers, immigrants, kids, and stakeholders on social studies and US history. There exciting games which are addicting games for kids and color sheets which are specifically color sheets for kids. 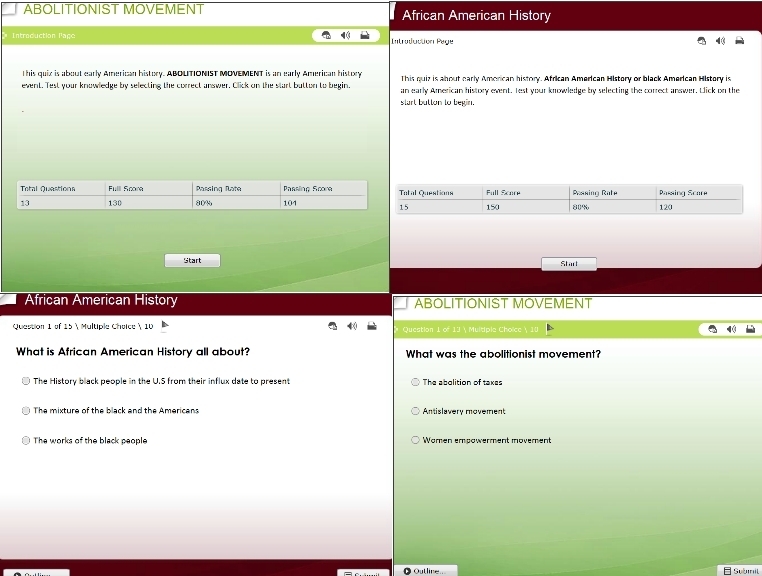 Each of the menus contains topics and sub topics on US history and aspect of social studies. This permits individual to study about US history at their convenience, educate their kids on social science topics. You will find the topics on social studies great and exciting as you also develop your understanding on US history as well as your kids.There are several list of social studies topic on us history. These topics of social studies on US History include topics such as Early American history, Modern American History, American culture, US Presidents, US Government, US people, US states, US Economy, and US Geography. These topics contain sub topics on US history and social studies as a whole which are exciting to be read and studies. This page of Great social studies is also greatly characterized of Great social studies quizzes on US History. These quizzes are of diverse forms which are suitable to be used by everyone. Great social studies quizzes on US History contain quizzes on US History on different categories of great and exciting quizzes for educating and learning. These quizzes are also helpful to prepare kids, students, teachers who want to prepare for exams, and those who want to increase their understanding or learn about great social studies topics on US history through online quizzes. These categories include quizzes on great social studies on online quizzes on US History such as trivia quiz questions and answers, intelligence quiz, fun quiz, personality quiz, quick quiz, internet quiz, quiz for kids, brain quiz, teen quiz, quiz sites, science quiz for kids, online quiz questions, quiz for teenagers, history quiz, crazy quiz, compatibility quiz, fun personality quiz, quiz trivia, quiz star, easy quiz, colour quiz, history quiz questions, trivia quiz questions, geography quiz questions, quiz games online free, quiz ideas, trivia quiz questions and answers, super quiz, kids quiz questions, 50 states quiz, quizzes online, quizzes for fun, us geography quiz, quizzes for teenagers, us states and capitals quiz, us capitals quiz, Us history quiz . Thee quizzes are flexible because you can play or take part in the online quizzes anywhere you are and with any device or mobile device. You can download flash player for mobile devices such as flash player for android phones, Apple phones and much more. With this flash player installed in your phone or tablet, you can take part in all the above categories of online quizzes of Great social studies quizzes on US History without any problems. That is study made easy everywhere you go. 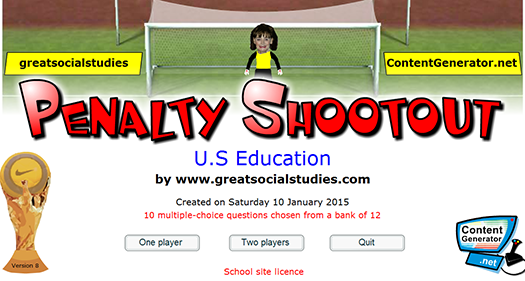 This site of great social studies also contains Great social studies online interactive Games on US History. These Great social studies online interactive games on US history contains games of various educational categories of various domains and aspects such as Early American history, Modern American History, American culture, US Presidents, US Government, US people, US states, US Economy, and US Geography . These Great social studies online interactive games on US history includes different forms of games of great social studies on US History such as addicting games, deal or no deal online game, multiplayer online games, cool games for kids, children games, online kids games, fun online games, fun kids games, business games, skill games, roulette game, free educational games, fun games online, football games, basketball games, fighting games, fling the teacher games, grade or no grade games, hoop-shoot games, penalty shootout games, walk the plank games, En guard games, En Gard games, multi-choice games, Match -up games, and many other exciting great social studies online interactive games on US History. To enjoy our Great social studies on US History online games on your mobile devices, download and install flash player for mobile phones or devices so that you can enjoy the games on this Great social studies website everywhere you go or anywhere you are. Great social studies website also contains several Great social studies worksheets on U.S History. 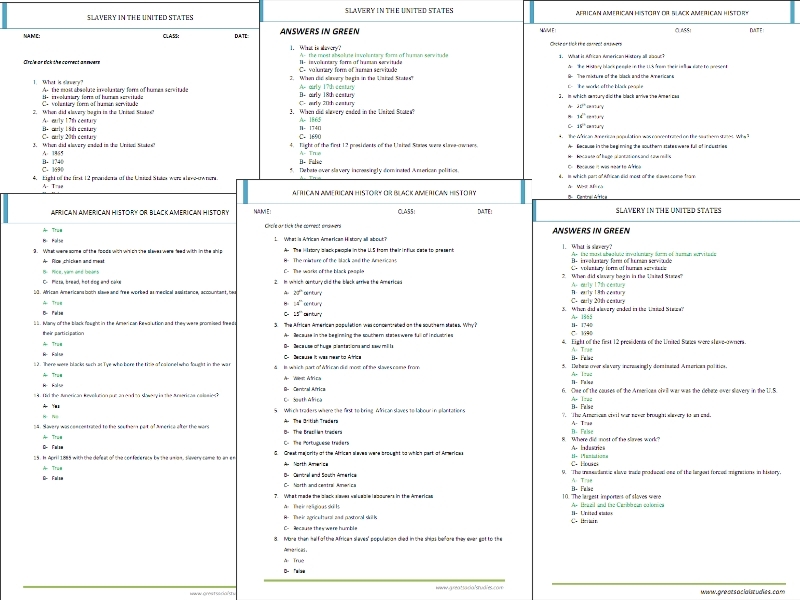 These worksheets are educational activities tools which will help students, kids, teachers, and all stockholders of great social studies on US history to learn more and achieve great understanding on great social studies topics on US History by using worksheets concerning US history. The Great social studies worksheets on US History are of diverse forms and includes types of categories of worksheets such as worksheets for kids, kindergarten worksheets, free worksheets, printable worksheets, preschool worksheets, kids worksheets, teacher worksheets, free teacher worksheets, social studies worksheets, printable worksheets for kids, free kindergarten worksheets, educational worksheets, fun worksheets for kids, teaching worksheets, free printable kindergarten worksheets, worksheet works, preschool printable worksheets, history worksheets, fun worksheets, education worksheets, kindergarten printable worksheets, kindergarten worksheet, student worksheets, super teachers worksheets, Super worksheets, preschool worksheet, calendar worksheets and more other great and exciting great social studies worksheets on US History. With these Great social studies worksheets on US History, kids, students, teachers and many others will be able to use the various activities to promote their learning in various forms. Teachers to prepare their lessons, homey mums to helps kids back home, and educational establishment to develop and add more styles of learning to the educational system of their establishments. This Great social studies website contains Great social studies color sheets on the entire US History which also includes the US economy, US geography, and also US states and capitals included. These Great social studies color sheets on US History are of different categories to suit the purpose of the children and kids. The various kids and forms of great social studies color sheets on us History includes color sheets, free coloring sheets, color sheet, coloring sheet, coloring sheets for kids, kids coloring sheets, coloring sheets for boys, kid coloring sheets, printable coloring sheets for kids, fun coloring sheets, free printable coloring pages, coloring pages for kids, educational coloring sheets, free coloring pages for kids, free coloring pages, printable for kids, kids coloring, free online coloring pages, coloring pages for kids printable and many more great social studies color sheets on US History. This great social studies website also has and contains plenty of Great social studies Articles on US History. These Great social studies Articles on US History includes articles such as articles on American culture, articles on early American history, articles on modern American history, articles on US economy, articles on US Government, articles on US presidents, articles on US Geography, articles on US states and capitals, and articles on important people in US history. All these articles are categories of articles which have sub articles belonging to their main categories. 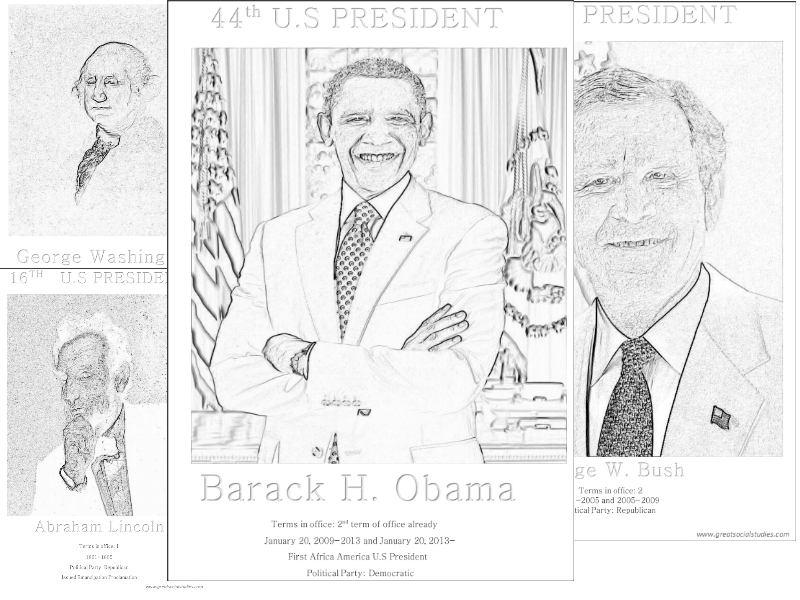 Articles under US presidents contains on US presidents such as George Washington, Andrew Johnson, Barack H Obama, George bush, and many more US presidents. Articles on American culture contain articles such as on US education and US cultures as a whole. Articles on early American history contain articles such as Abolitionist Movement, American civil war, African American History or black American History and much more. Articles on modern American history contains articles on topics such as Apollo Program, Civil Rights Movement in the United States, The September 11 Attack on the united states, and much more. Articles on US economy include articles such as U.S Economic system, United States Economy and much more. Articles on US Government contain articles such as U.S flag, United States Government and many others. Articles on US Geography contain articles such as Important Mountains in Us, U.S Geography aspects and much more. Articles on US states and capitals contain articles such as us capitals quiz, Rank City State Population Estimate and much more articles. Articles on important people in US history capitals contain articles such as Rosa Parks, Martin Luther king Junior, Benedict Arnold, Benjamin Franklin, Cesar Chavez, Eleanor Roosevelt, and much more.